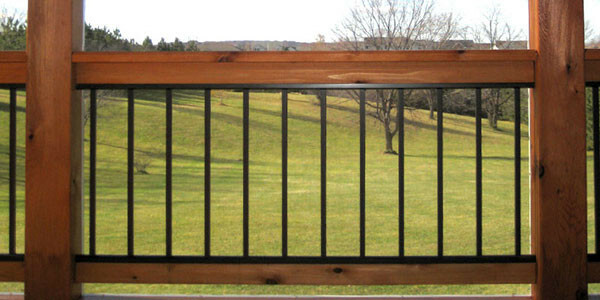 Available in six foot and eight foot lengths, these panels are sturdy and attractive. 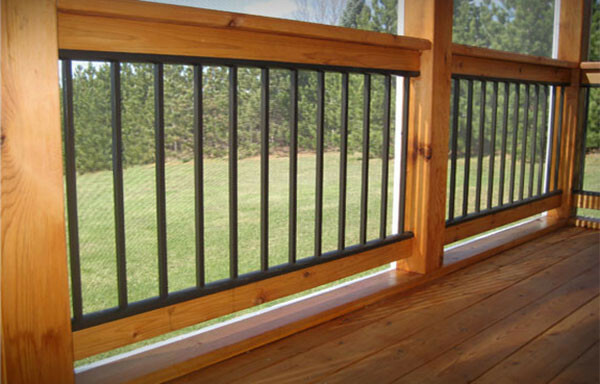 Choose between black, bronze and white to enhance your outdoor space. 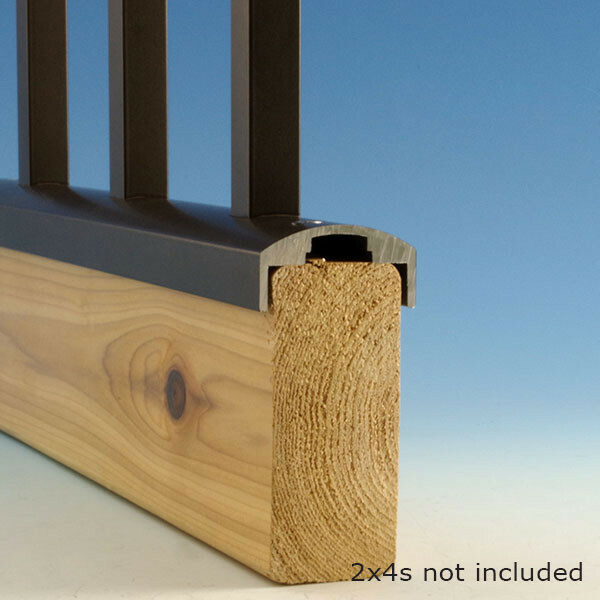 Using your own 2x4 wood rails turned vertically, simply trim the Evolve Panel to fit and attach to the 2x4s with the included screws. 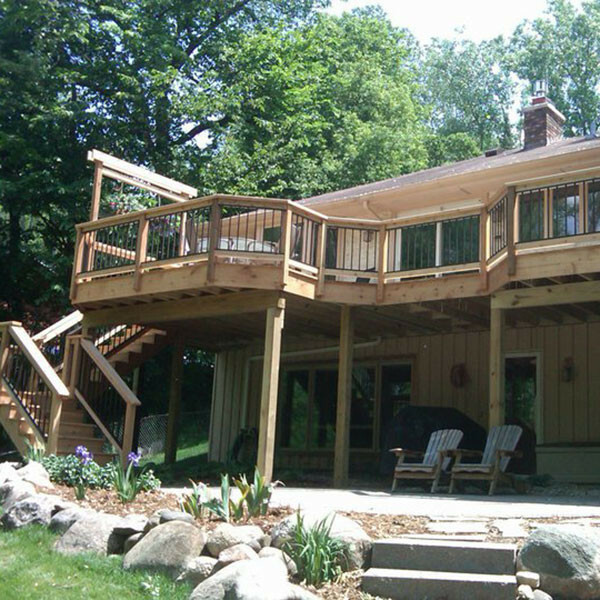 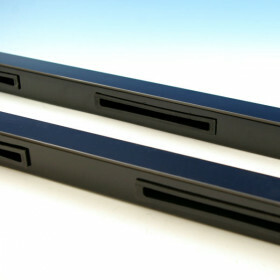 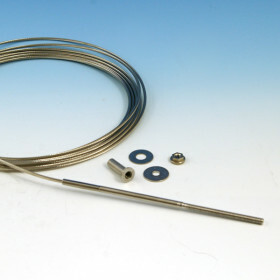 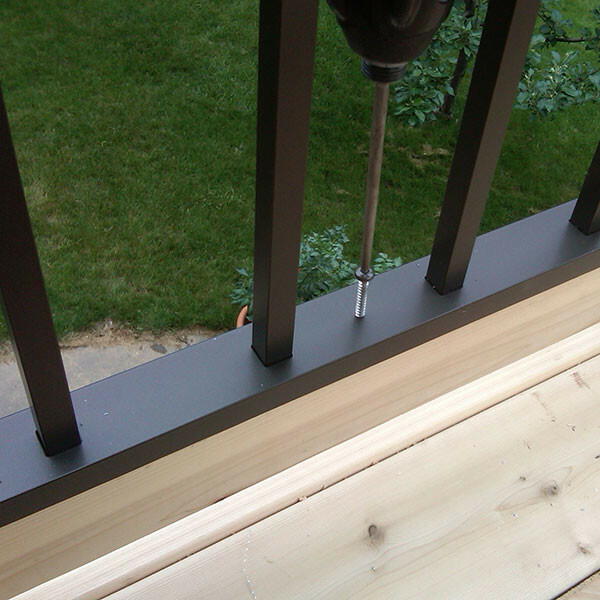 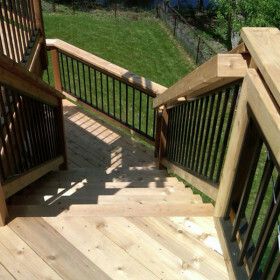 A built-in 1/8" spacer allows for drainage so you can enjoy your deck without worrying about tedious maintenance! 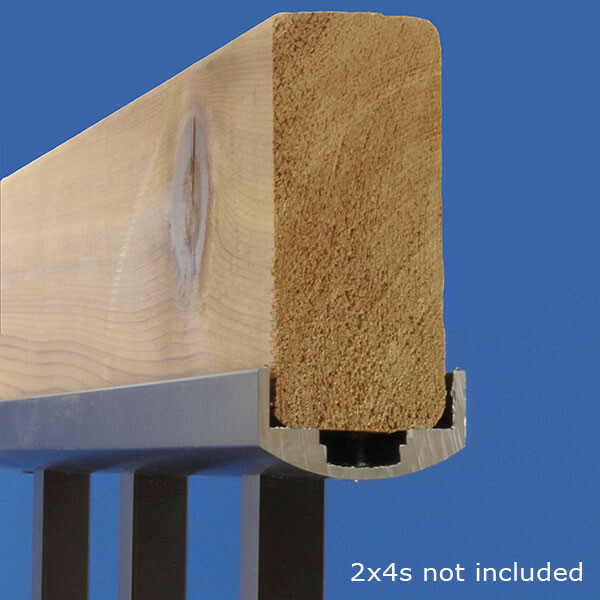 Note: Proper installation results in a space of 24-5/8" between the bottom of the top 2x4 and the top of the bottom 2x4. 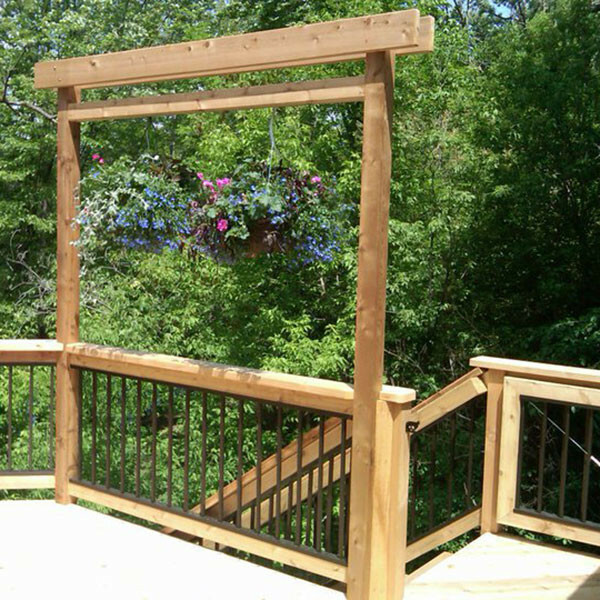 (width x depth x height) 6ft = 72" x 1-13/16" x 25-5/8"
8ft = 96" x 1-13/16" x 25-5/8"